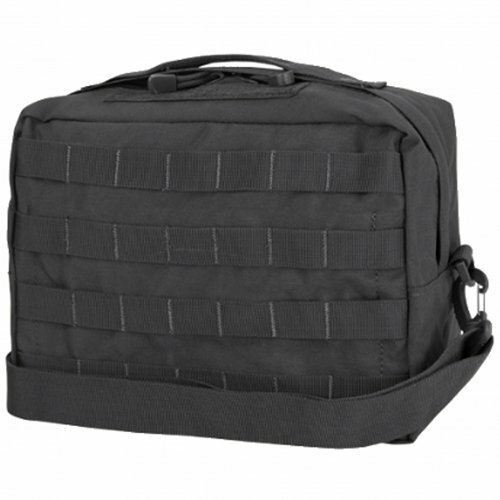 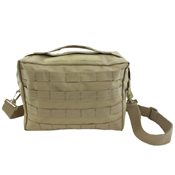 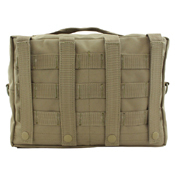 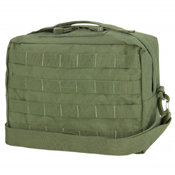 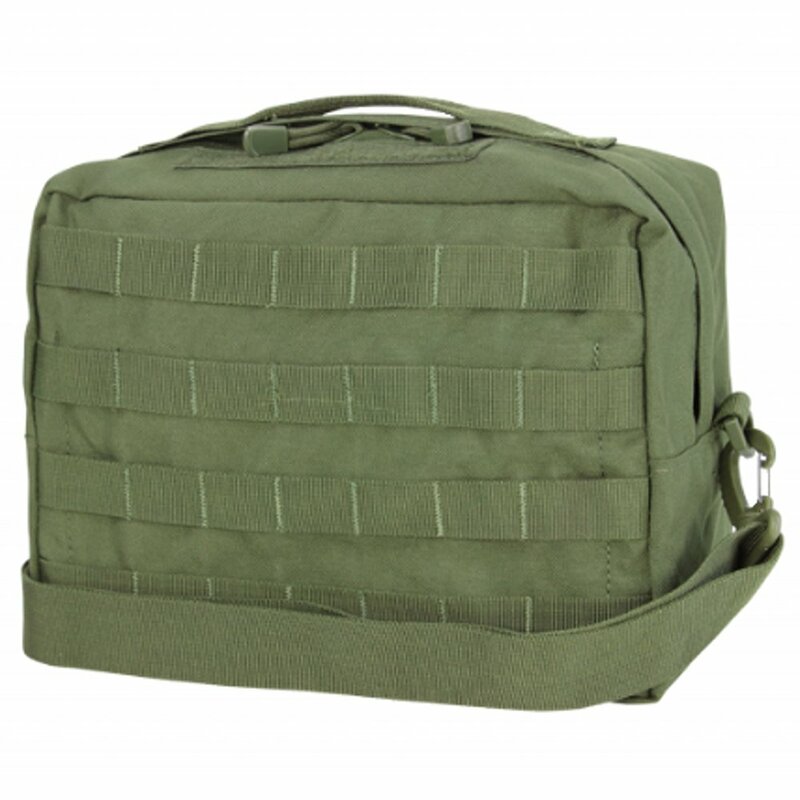 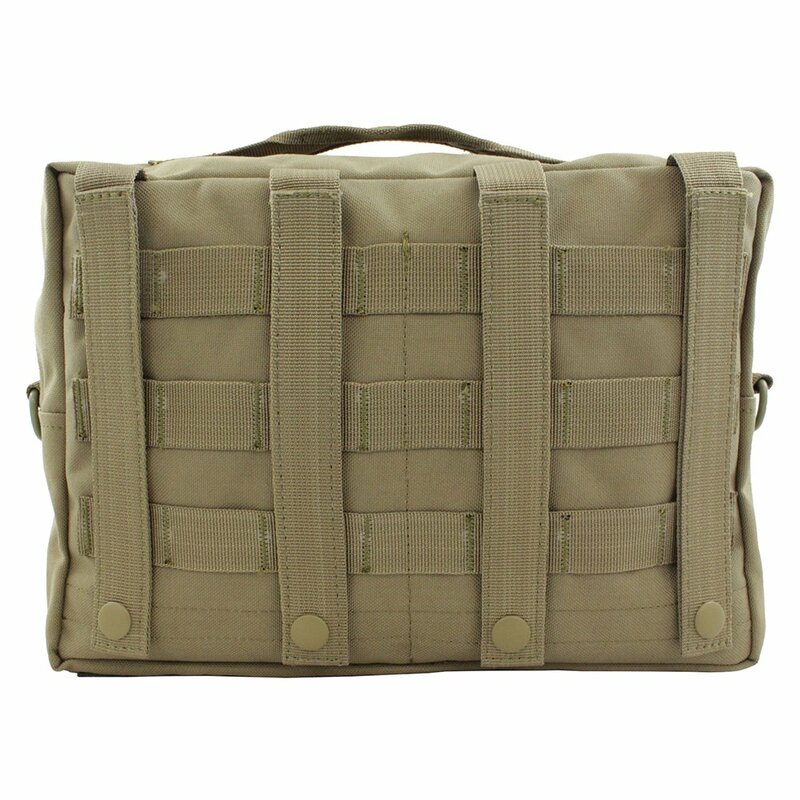 You can load up and carry your gear anyway you want with the Raven X Tactical Utility Shoulder Bag. 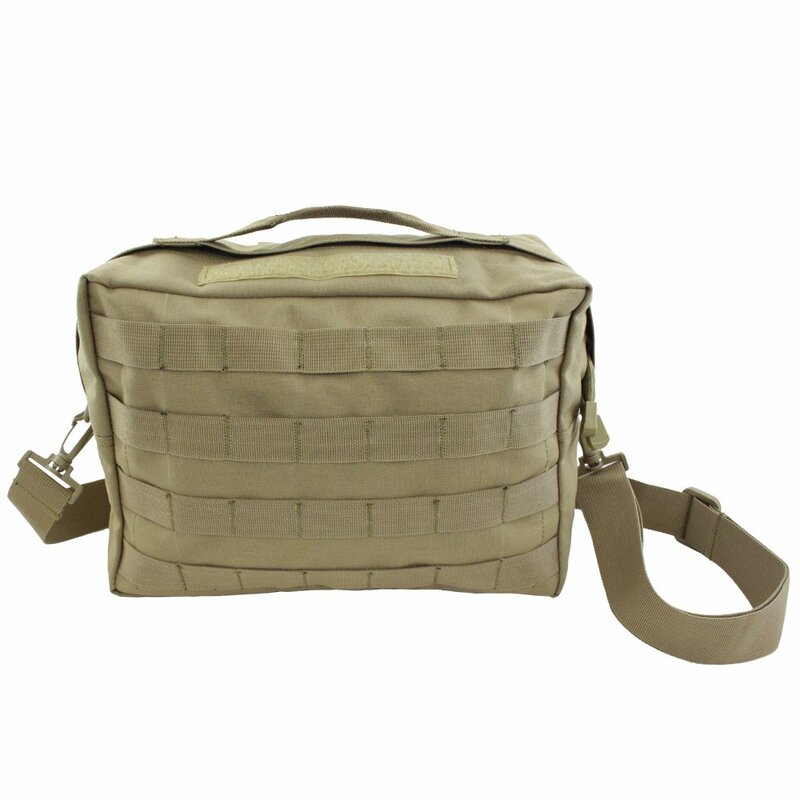 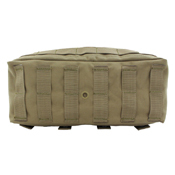 In additional to a removable shoulder strap and web carry handle, PALS back straps allow the entire bag to be mounted like a tactical pouch onto other MOLLE compatible gear. 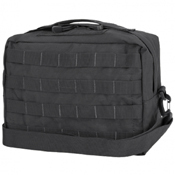 It features one large main compartment with three small inner pockets. 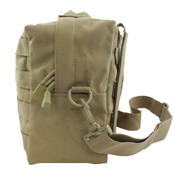 Bag measures 8" x 12" x 4.5". Cocoon and clamshell are two of the most common designs for bags and pouches. 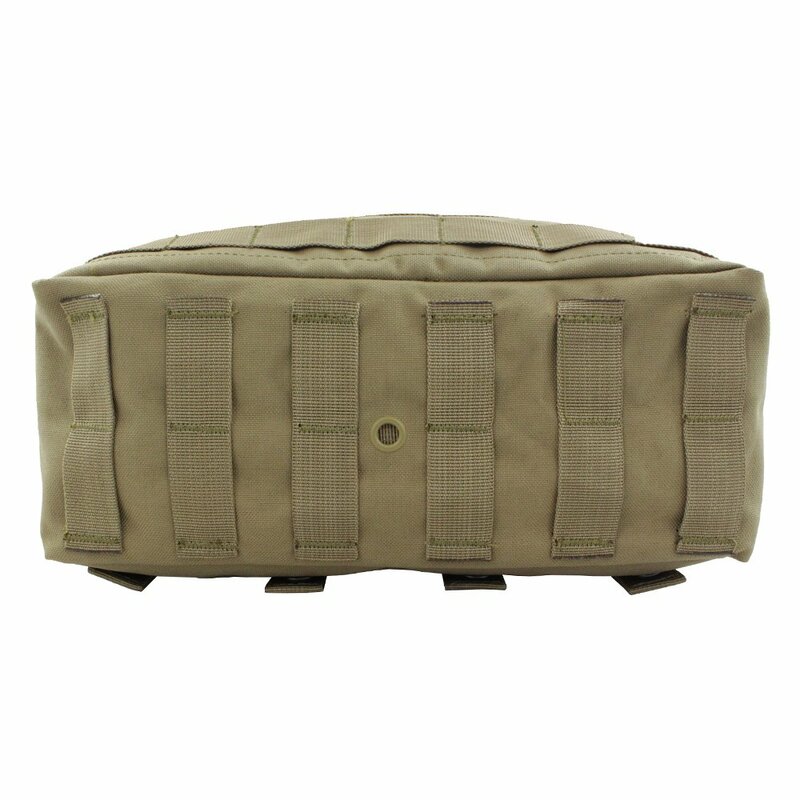 Cocoon bags have just one slit that opens up down the middle, while clamshell bags can be opened wide along the entire perimeter.